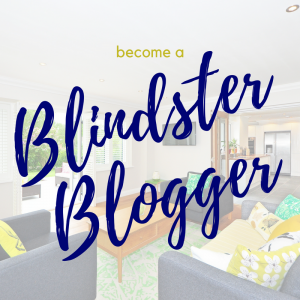 At Blindster, we’re proud to offer a wide selection of blinds and shades for you to choose from. 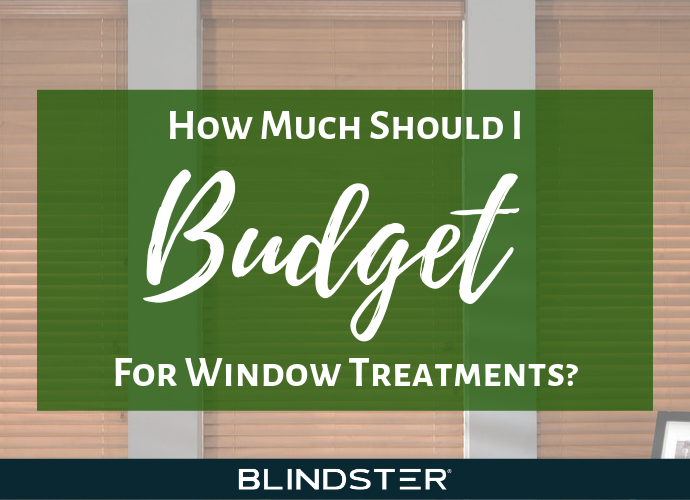 However, we know that having so many options to choose from can be confusing for many homeowners—especially if they’ve never purchased window treatments in the past or are unsure about the type of blinds or shades they want to install in their homes. 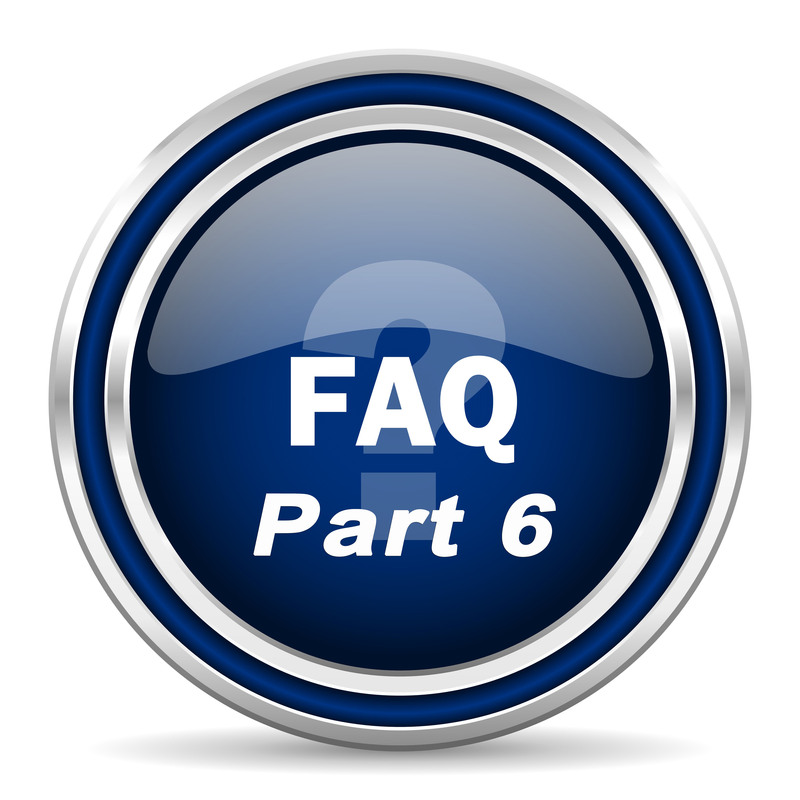 If you’re looking to buy new window coverings but are hesitant to make a purchase due to lingering questions or concerns, look no further than this frequently asked questions page or any of the other pages in this series of articles. 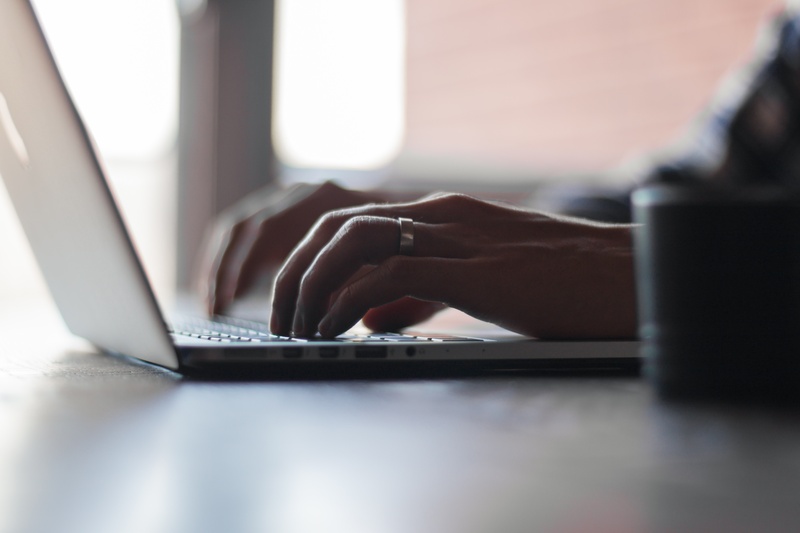 It’s our goal to make sure you get the best buying experience possible from our website and our company, and one of the best ways we can accomplish that is by answering every question you have. 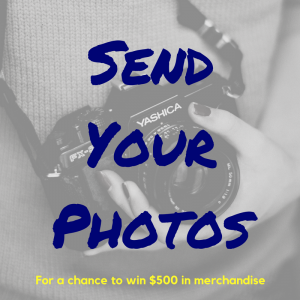 Check out the answers to some of the most common questions we get in the section below, and if you have concerns about any of our products or the buying process, don’t hesitate to contact our customer service team. Roman shades are a classic style of window covering that are among the most versatile and in terms of both blocking out light and matching your home’s décor. Roman shades are distinct due to their drape-like appearance, but they also maintain the functionality and ease of use of traditional shades. At Blindster, we offer multiple types of Roman Shades, ranging from our Premium Roman Shades that are available in more than 150 colors to our Super Value Roman Shades that feature a semi-opaque lining and an attractive price for homeowners on a budget. What is the average size of cellular shades? Cellular shades, also known as honeycomb shades, come in a wide variety of sizes. 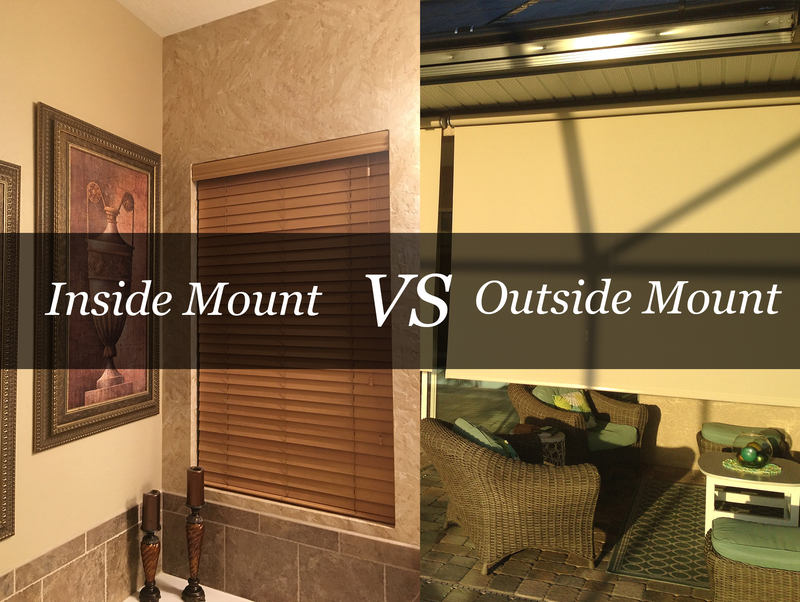 The size of cellular shades you order for your home depends on the size of your windows or the size of the area you wish to cover if you install your shades outside of your window frames. For most homes, standard window sizes can range from 24”x36”, 36”x60”, 48”x48”, 36”x72”, 60”x60”, and 24”x60”. To make sure you get the perfect fitting cellular shades, be sure to take the most accurate measurements possible of your window frame or window area. What is the minimum width for top-down blinds or shades? Top-down shades provide excellent versatility for homeowners. Because they can be opened and closed from both the top and bottom, as their name suggests, they’re perfect for rooms where you want to maintain your privacy but still allow ample outside light in, such as bedrooms, offices, living rooms, bathrooms, and dining rooms. When measuring a window for a top-down shade, it’s important that you get the most accurate dimensions of your window frame or window area. If you plan on mounting the top-down shade inside your window frame, keep in mind that most shades require a minimum depth of at least 1 ½” and 2” for a flush fit. In addition, minimum width requirements generally begin at around 20”. Check the individual product listing for the shades you’re considering to get the exact specifications for the model before purchasing to verify. What is the cheapest way to buy blinds? At Blindster, we know that not every potential customer is looking for window coverings with the most features, colors, decorative options, or blackout abilities. If you’re looking to simply add window coverings to your home or business at the lowest possible cost, we’ve got you covered. Our 1” Aluminum Blinds are among our most inexpensive and are perfectly adequate for controlling the amount of light that enters your home or business while also protecting your privacy. If you’re looking for a more natural look, consider our 2” Super Value Faux Wood Blinds. These window coverings offer the beauty and elegance of natural wood blinds at a fraction of the cost. What is the widest Roman Shade? Many homeowners have windows that don’t fit standard sizes. In fact, oversized windows are becoming more and more common in homes due to the increased demand for natural lighting. If you have oversized windows and you want to install window coverings such as Roman Shades, you should first make sure that traditional window treatments can cover your windows effectively. Our Roman Shades max out at around 120” wide as manufactured by our supplier, which means that any windows wider than that will require two or more shades installed side by side for a cohesive look. What kind of fabric are roller blinds made of? Light filtering fabrics are designed to allow natural light to enter the room in a diffuse manner, creating a soft glow that lights and warms the room without being too strong and creating a glare or harsh sunlight. These fabrics are great for rooms where you want to let in as much diffused light as possible, such as sunrooms, laundry rooms, guest rooms, and entryways. Room darkening fabrics are designed to drastically reduce the amount of sunlight that enters your home while still not completely eliminating it. These fabrics are great for living rooms, dining rooms, and bedrooms where some natural light is desired but not enough to be overpowering or distracting. Blackout fabrics are designed to eliminate as much light as possible from entering your home. 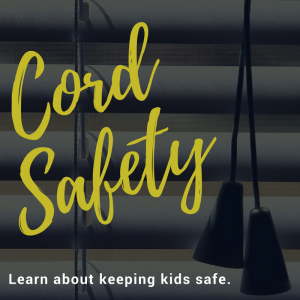 As their name implies, blackout roller shades can block up to 99 percent of light, giving you the ultimate control over the lighting in the rooms of your home where you install these shades. Blackout fabric roller shades are ideal for home offices, game rooms, home theaters, nurseries, and bedrooms where creating the ideal sleeping conditions during daylight hours are essential.